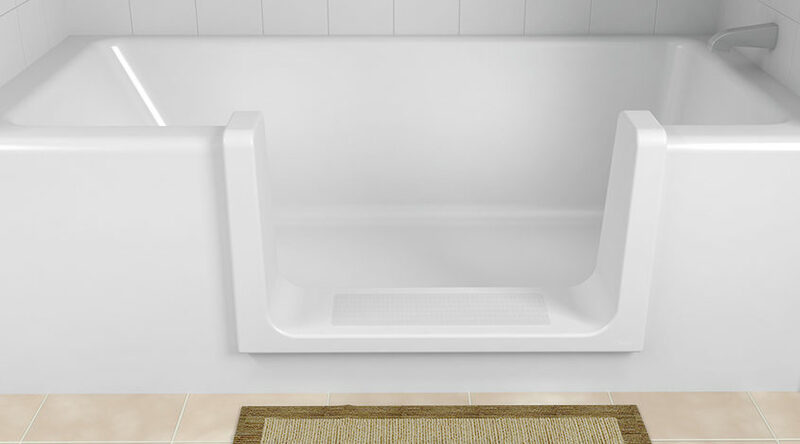 Convert your existing tub into a step-in shower! 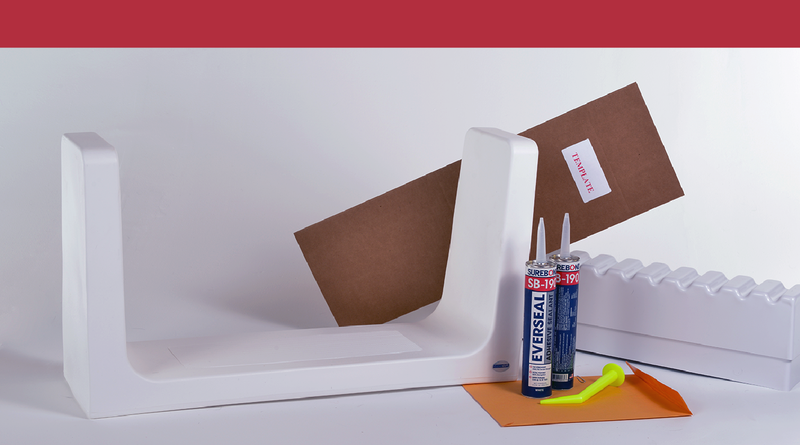 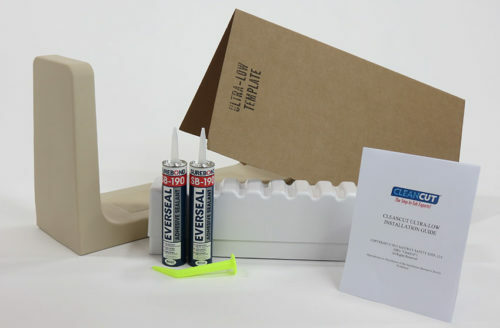 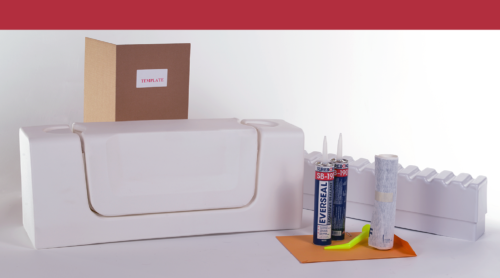 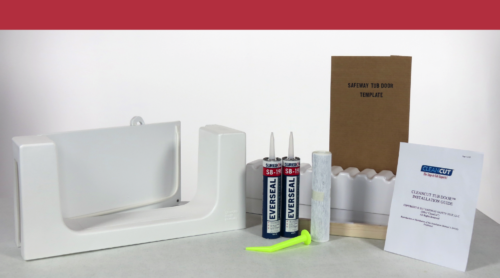 Kit Includes one Ultra-Low, one 2-part Support Structure, two cartridges of Industrial Grade Adhesive with Application Nozzle, one Cutting Template, and Written Installation Guide. 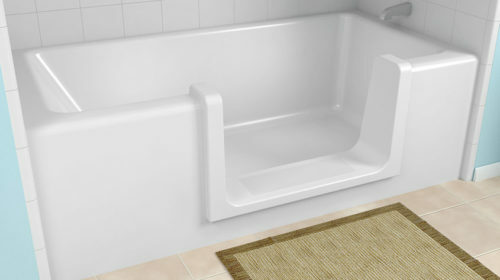 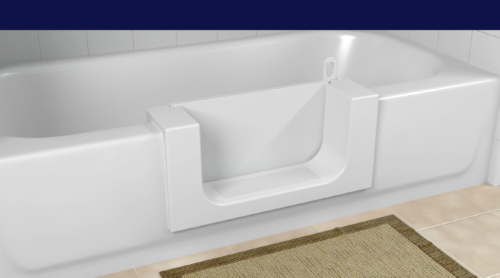 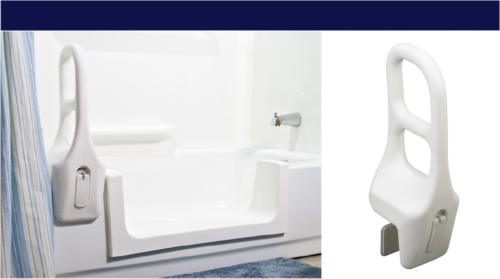 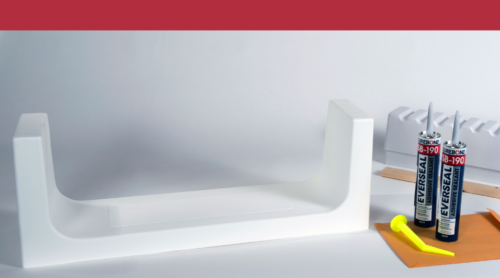 Ultra-Low is ideal for high-profile tubs and features non-skid step pad. 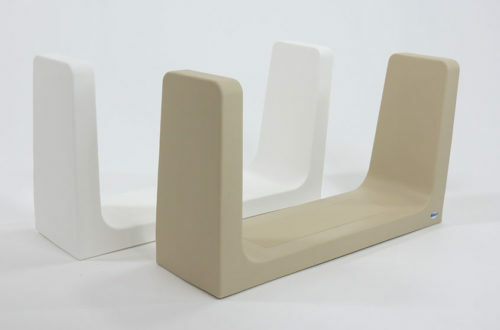 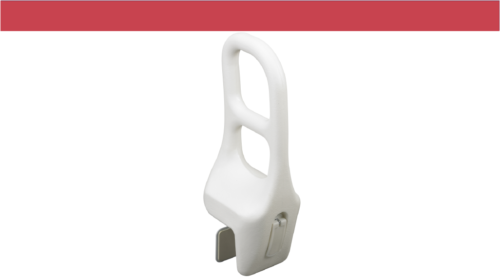 Product comes in two colors (white and beige). 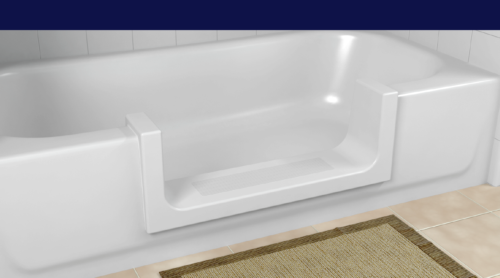 See Sizing Guide for details. 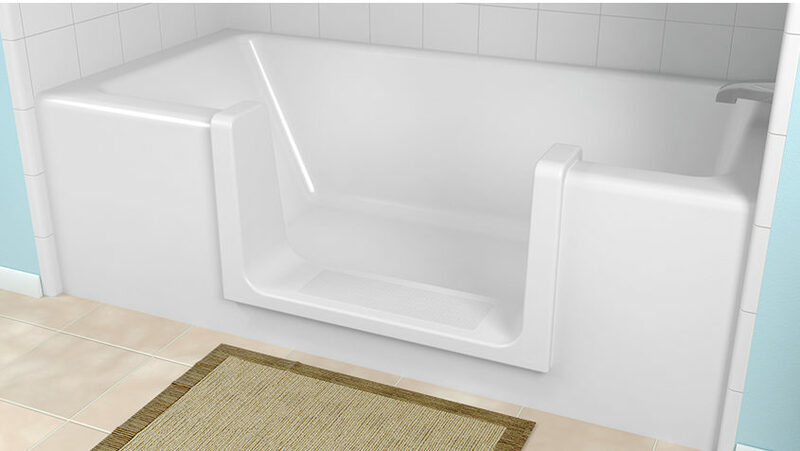 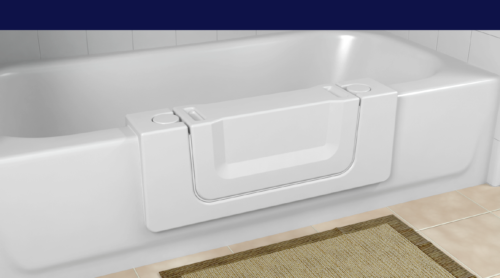 Tub must be at least 14.75 inches tall on the inside & outside for Ultra-Low to fit. Tub not this tall? 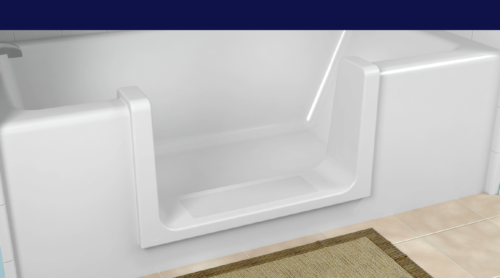 Check out our Step or Convertible options!